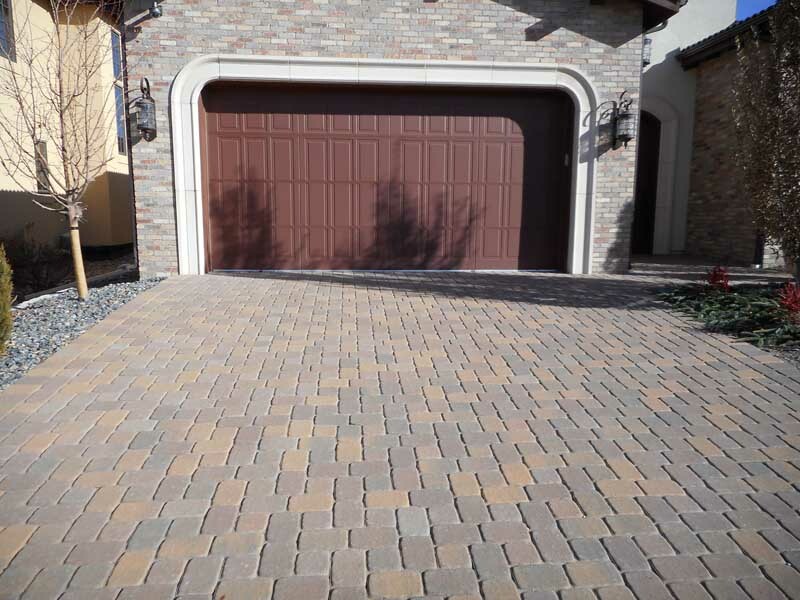 This Paver Driveways Gallery features pictures of some the beautiful driveways we have Installed in The Denver Metro Area. 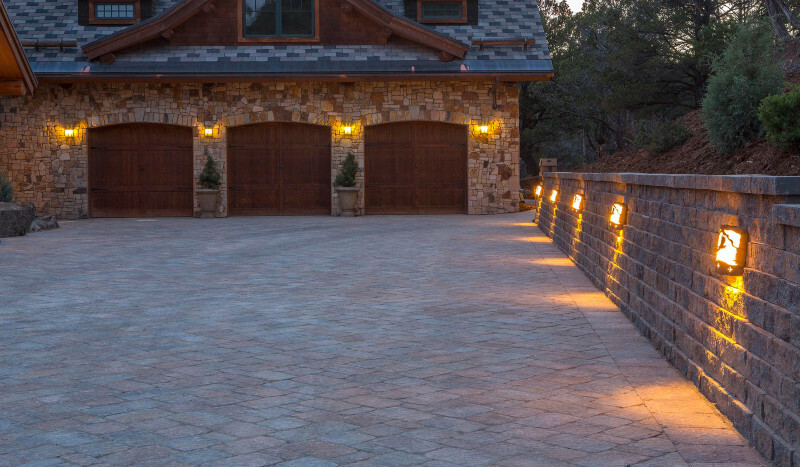 Stone Creek Hardscapes will design and Install the perfect paver driveway for your home. 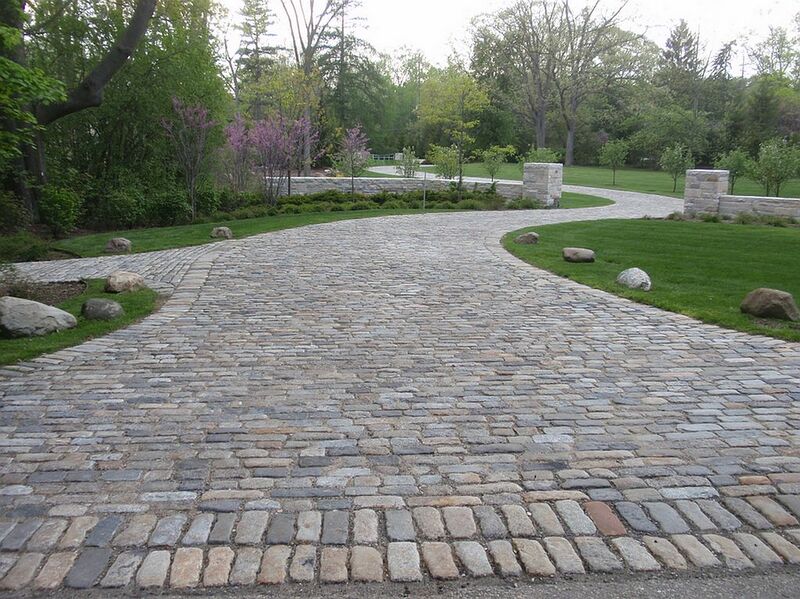 We also do commercial paver driveways. 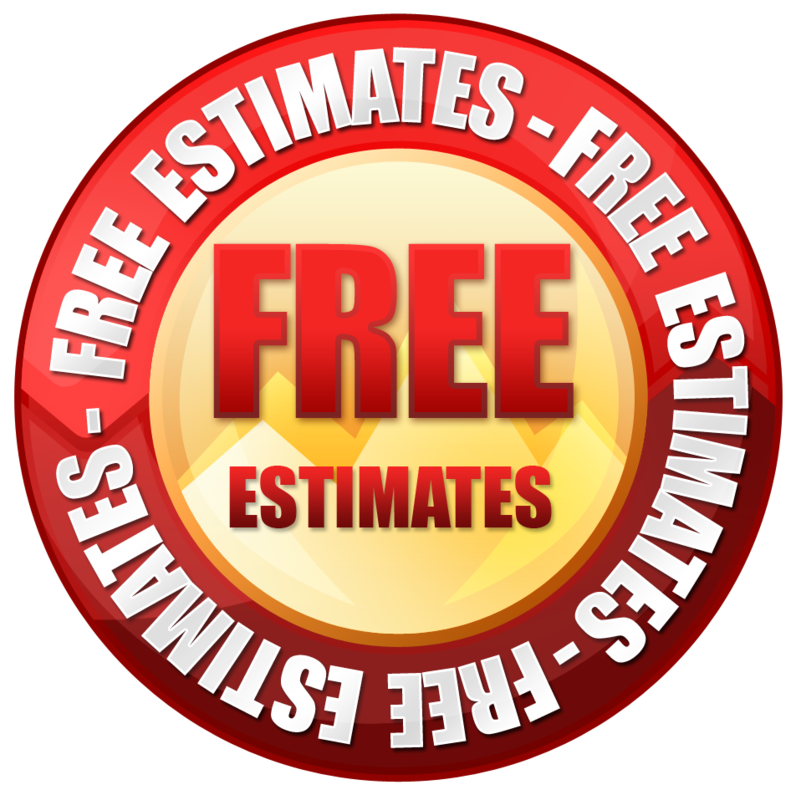 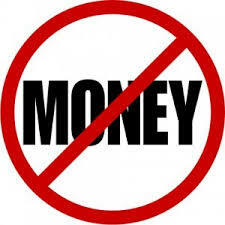 Call today for a free bid and consultation for your paver driveway. 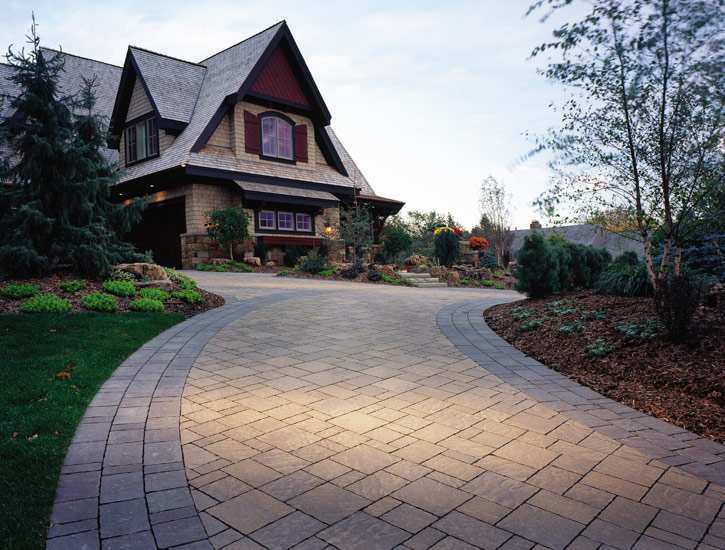 Make Sure ToVisit The Other Paver galleries Here For great Ideas For Your Homes Dreamscape! 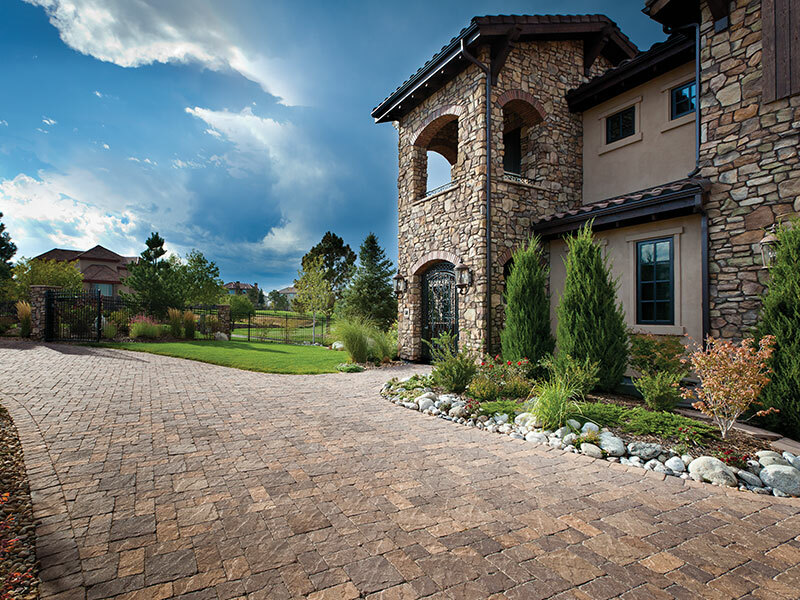 The pictures in the Paver Driveways Gallery features pavers from Borgert, Belgard, Pavestone and Aqua-bric paver manufacturers. 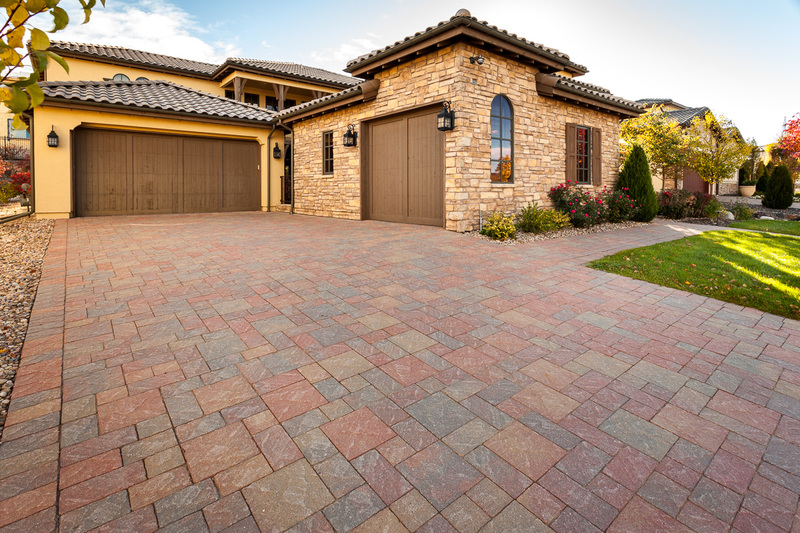 These paver manufacturing companies will give you a large selection of pavers in many different colors, shapes and textures. 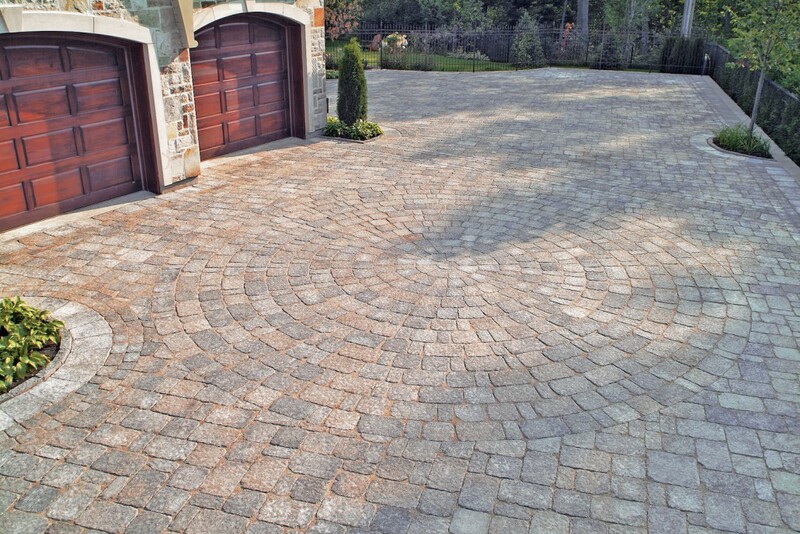 They will also ensure that you get beautiful designs and choices to make sure your driveway is one of a kind. 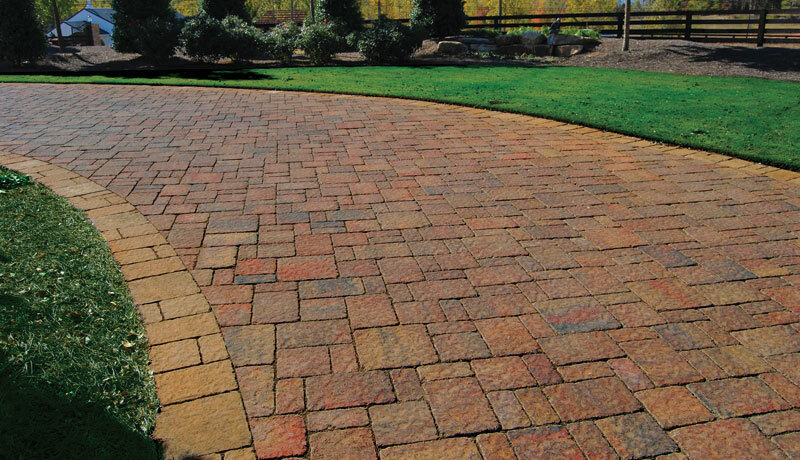 Pavers Are also Environmentally Friendly and very popular! 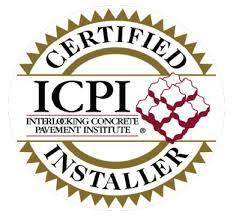 They also meet all the green construction guidelines and the Environmental Protection Agency & NPDES requirements.